Happy Friday! I have been seeing so many darling pineapple print pieces that I just had to share 🙂 I may or may not own three or four of these pieces now! Luckily, they’re all pretty affordable, because let’s face it – who can afford to spend a fortune on a trendy item? Not this teacher… enjoy, ladies, and have a lovely weekend! P.S. 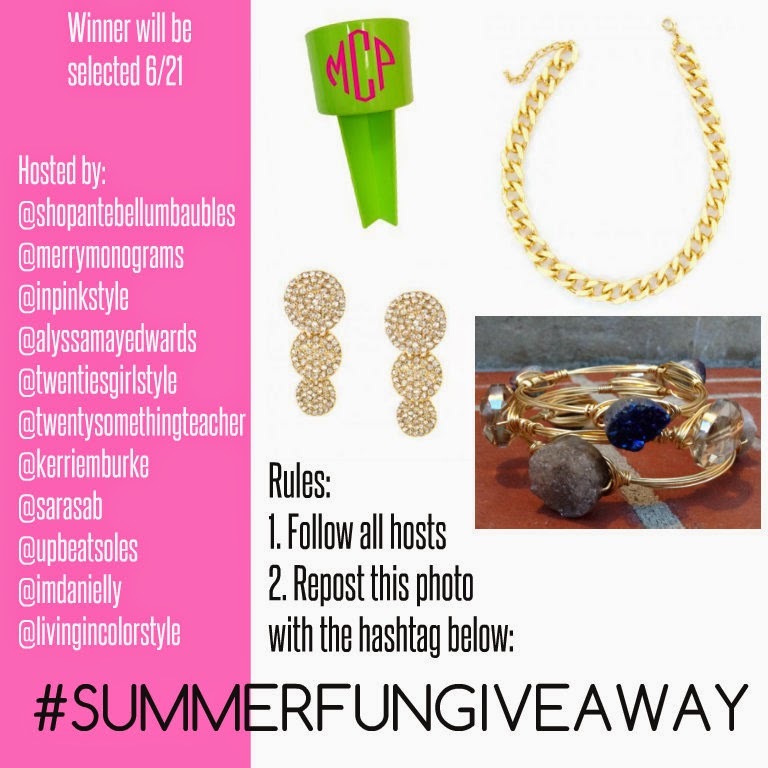 we are hosting another Instagram exclusive giveaway! If you’re interested in entering click HERE or click on the picture below for details! I love pineapples! I haven't bought anything from the trend yet, I don't know if the colors will look good on me, but it looks so sunny and cheerful! I just bought a pineapple crop top and can't wait to wear it! I love this trend! It is so cute. 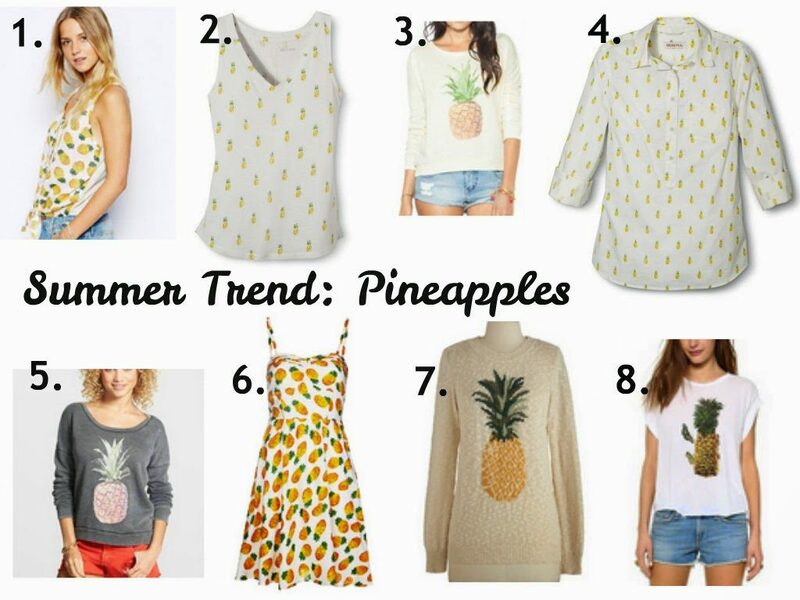 In love with all of these pineapple print pieces! Those picks are amazing and I'm really hoping to score that tank at Target tomorrow. Fingers crossed mine has them in stock. that pineapple dress is so cute!